Just after midnight on May 3, 1850, a bomb exploded at Mayor Henry Chapin’s office on Main and Sudbury streets. The explosion destroyed the contents of his office and severely damaged other businesses in the building. Three nights later, a second bomb was set off at the home of Constable Charles Warren. While the explosion at the mayor’s office caused significant property damage, the one at Warren’s could have incurred a deadlier result. Warren later testified that his family was home and asleep at the time of the explosion, and fragments of the shell tore through his house. 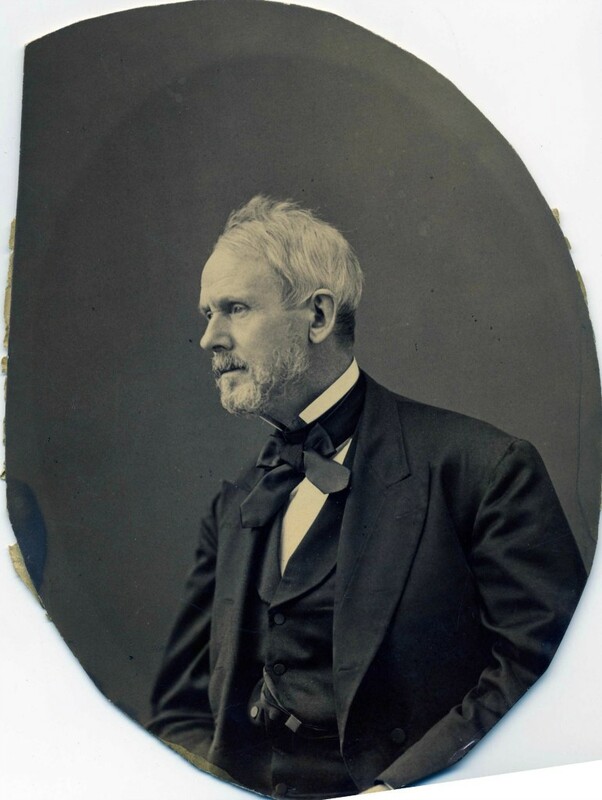 Worcester’s second mayor, Henry Chapin (first one bombed). These two almost forgotten events in Worcester’s history drew in the politics of two of the 19th century’s most fiercely debated issues, temperance and slavery. The explosions foreshadowed the violence that would one day accompany the national prohibition of alcohol from 1920 to 1933. A week after the explosion, the mayor received an anonymous letter that indicated liquor interests were behind the plot. Through much of the 1800s, the retail or tavern sales of rum and other “intoxicating drinks” was generally prohibited by state law. These laws, however, were often loosely enforced by local governments. The City Council and mayor held strong temperance views, and in January they voted to strictly enforce liquor laws within the city. Raids were carried out by the city marshal and constables. In addition to Charles Warren as a constable, Frederic Warren served as the assistant city marshal. In just a few days they had their suspects under arrest. George Taft, a machinist and owner of a bowling saloon on Exchange Street, was arrested first. Upon questioning, he accused Jubal Harrington of setting off the bombs. Taft was very afraid and asked for protection from Harrington and other rum sellers in the city. According to Taft, Harrington made violent threats against those who might expose him, and that “he would cut up such a man as quick as he would a snake.” Harrington fled Worcester after the second bombing, but authorities tracked him to a ship in New York and he voluntarily returned to the city to face the charges. The case against Jubal Harrington relied on the testimony of George Taft. Peter Bacon, Worcester’s third mayor and prosecutor in the bombing case. Harrington denied the charges. His daughter testified that he was home at the time of the explosions, and others testified they never knew him to make violent threats. Determining there was enough evidence to move forward, the judge set bail and referred the case to the county Court of Common Pleas. Harrington did not wait around to finish his defense. He skipped bail and headed west to the gold-rush town of Columbia, California. He remained there until his death in 1877, becoming a “man of consequence” and serving as a judge and officer of the court. 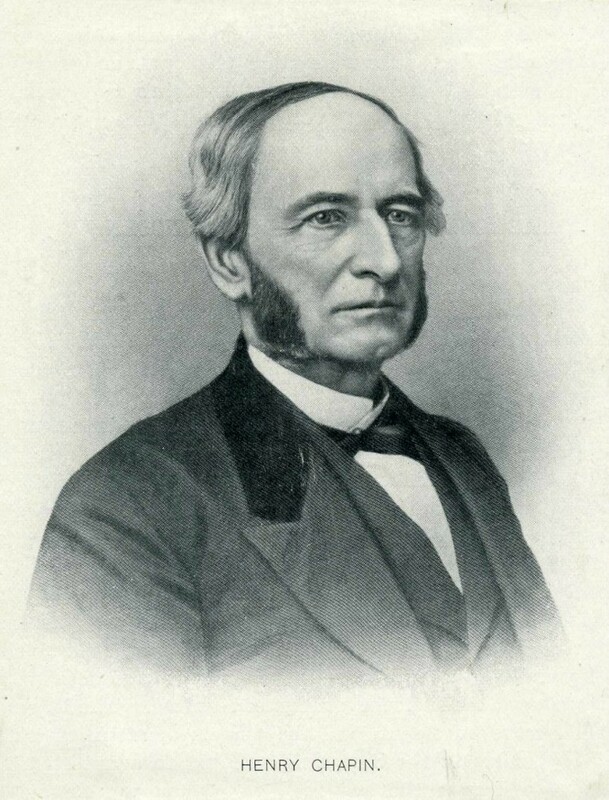 Born in 1803, Jubal Harrington was a lawyer and spent the majority of his time in Worcester working in newspapers. He edited the Worcester County Republican in the early 1830s, supporting Andrew Jackson and expressing Democratic-Republican views. In the 19th century, it was common for newspapers to hold a strong partisan preference. Harrington was rewarded with an appointment as Worcester’s postmaster in 1833. His career took a turn in 1839, and he resigned as postmaster and fled the city amid accusations involving a counterfeiting scheme. His case was either dropped or resolved, and he returned to Worcester by 1843. Back in Worcester, he worked for several different newspapers, including the strong anti-temperance paper Liberty of the Press. Issues that Harrington edited do not seem to have survived, but earlier issues included vicious attacks on the temperance movement and state liquor laws. He was involved in a libel suit in 1846 by the editors of the Massachusetts Cataract, Temperance Standard and Dew Drop for an article that appeared in another paper he worked for. There is little doubt that Harrington was vociferous in his anti-temperance views. There is less evidence of Harrington’s views on slavery. Nationally, the conflict over allowing slavery into territory acquired in the Mexican-American War consumed Congress. Worcester’s newspapers reported closely on the efforts of Sen. Henry Clay and others to come to a compromise. Attempts in early 1850 were stymied by northern “free soil” and antislavery Whigs who opposed expansion, and southern pro-slavery Democrats who refused to accept limits. In Massachusetts — especially here in Worcester — there was a strong free-soil movement and Mayor Chapin was the most prominent free-soil politician in the city. Perhaps Harrington did not have as much to worry about as he may have thought when he skipped bail and fled to California. At the time of the bombing, state law treated the explosion as the equivalent of simple property damage. As one newspaper put it, the bombing was punishable “about the same as that prescribed by the statute for girdling an apple tree.” In part a reaction to the Worcester bombing, the Legislature passed in 1851 a revised law for “malicious mischief” with a penalty of up to 20 years for using a bomb with the intent to damage property. With the lack of a conviction or admission of guilt we will never know if — let alone why — Jubal Harrington carried out the bombings. Beyond the newspapers he edited and the testimony of George Taft, there is little he left behind from which to draw a motive. Given the enhanced enforcement of liquor laws and the crisis developing around slavery, it seems as if this is one of the earliest politically motivated bombings in U.S. history. David DuBois writes about history for Worcester Sun and his own website. He holds a master’s degree in history from Clark University. Follow David on Twitter @davidjdubois. This article was originally published in the Jan. 3, 2016 edition of the Sun. Purchase a Worcester Sun membership for as low as $2.